Stellenbosch is our home town and we are very proud of this best preserved historic town in South Africa in the middle of the Wine lands. Come explore this unique place with its fantastic vistas, food and wine on one of our Stellenbosch Tours. Even though we operate country wide, we have included this page for activities and tours that can be done in our home town of Stellenbosch. We will make sure that you experience the best of what this beautiful area with Mountains and rivers in the heart of the Cape wine lands has to offer. 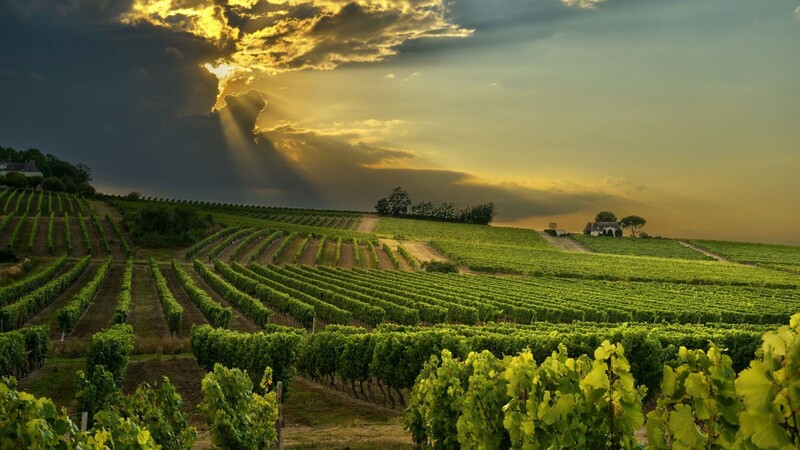 Some of the highlights are the Guide Bike Tour of Stellenbosch, Guided hikes in the Jonkershoek Nature Reserve and a variety of wine tours like the Vine Hopper and the 3 in 1 Tour.